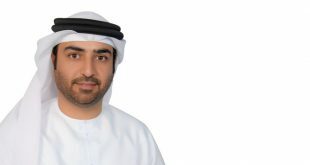 UAE-based luxury hotel operator and developer, Jannah Hotels and Resorts, has announced a new luxury mixed-use development on Al Khan Lagoon, Ras Al Khor, in Sharjah city. 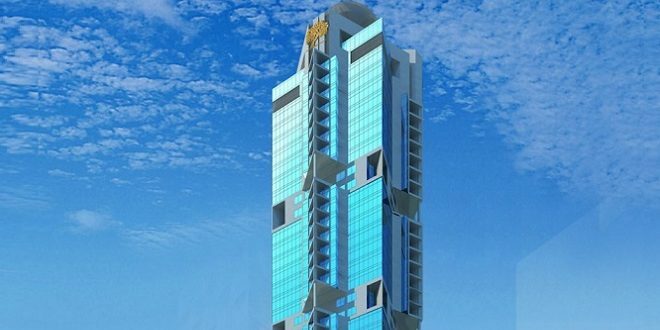 According to the hotel group, the 57 storey property will include a high-end shopping mall, office space, hotel apartments and a new luxury hotel and spa to be called Jannah Al Khan Hotel & Spa. 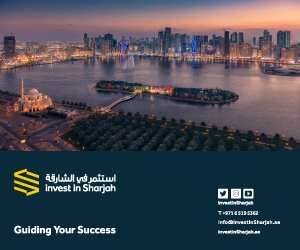 Announced during Arabian Travel Market, the high-rise development will be the group’s first Sharjah property and is expected to be the tallest building in the city, opening in 2020. The Jannah Al Khan Hotel & Spa will offer a host of world-class facilities, including a spa, state-of-the-art health club, indoor and outdoor swimming pools, park, children’s playground, plus numerous cafes and restaurants. According to the developer, the hotel will also boast the largest royal suite in Sharjah, complete with a private pool, terrace with a private dining area, kitchen and large living areas. The hotel will have its own helipad. 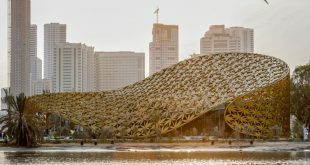 Sharjah currently has a number of high profile new hotels and resorts under development, including a new US$100 million (AED 367m) art and culture themed 5-star luxury beachfront hotel and resort; and the US$32.8 million (AED 120.6m) five-star Al Khan Village Resort being developed by Omran Properties. Meanwhile, Al Bait Hotel, a new 5-star hotel being built by Sharjah Investment and Development Authority (Shurooq) in the Heart of Sharjah heritage area, is expected to open later this year. 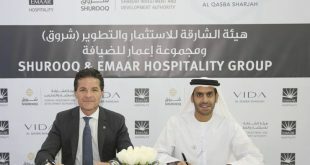 The emirate is seeing growth across all hotel segments with a 200-room Novotel adjacent to Sharjah Expo, a Pullman Sharjah hotel, a Sheraton Four Points hotel and a Starwoood’s Aloft boutique hotel, all under development. 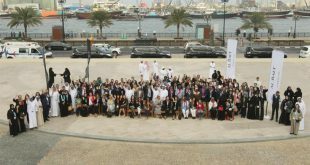 Earlier this month, Hilton announced plans to open the 250-room DoubleTree by Hilton Sharjah Waterfront Hotel & Suites in 2020, located opposite to Sharjah’s Al Majaz Waterfront in the centre of the city. Sharjah has become increasingly popular with overseas visitors with Sharjah International Airport handling 11 million passengers during 2016.